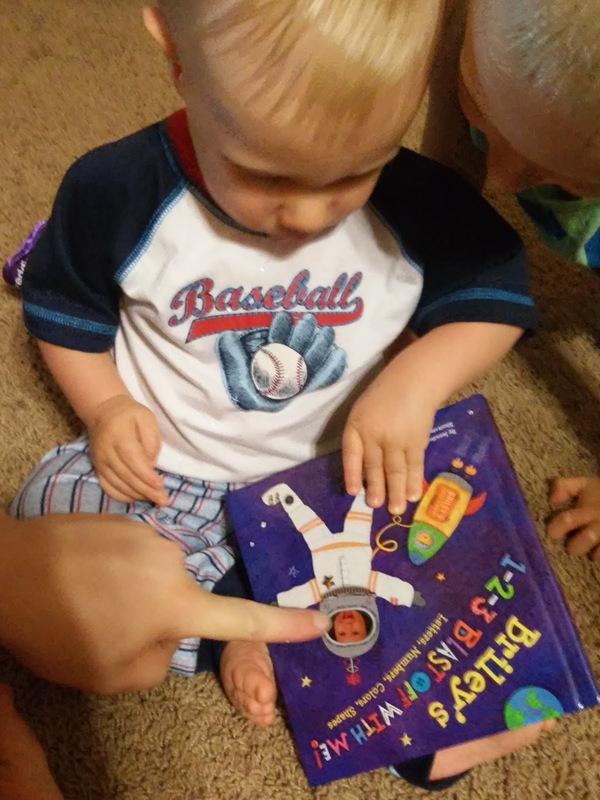 Get Your Kids Excited To Learn with Personalized Books! I LOVE personalized books for my children and I love watching their faces when they see their face, name and personalized inscription in the book! My favorite place to get personalized books from is I See Me! I See Me! personalized books are award-winning, unique keepsake gifts that children and parents will treasure for a lifetime. Each book is made one at a time, especially for each child and personalized with his or her name. The mission of I See Me! is to increase self-esteem in children and make children feel special… one book at a time! They also have a great Back To School selection to get your kids in the learning mode again! This book is perfect for boys and girls ages 0-6 and is sized at .5" x 6.5".It includes 20 durable board pages. My son absolutely LOVES this book and it is one of the cutest books I have ever made for my kids! 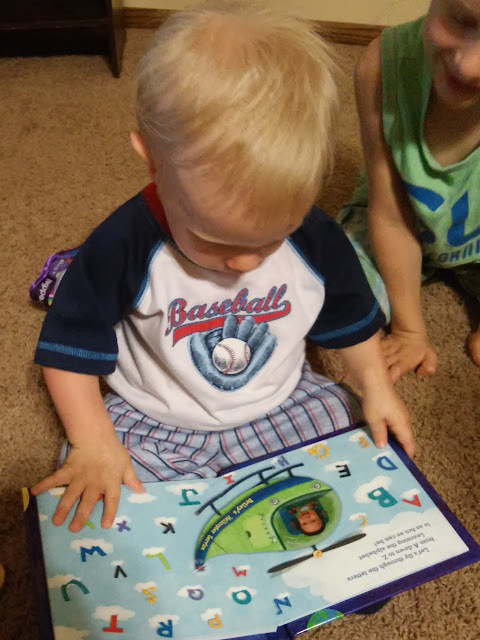 It has a great first page with a personalized inscription and then each page helps my son learn his numbers, letters, colors and so much more! And each page has his super cute face on it!! He loves to flip through the book, look at his face and the fun pictures! Plus, I See Me is offering the Ultimate Back-to-School Giveaway! Plus, make sure to check out there other great products: Lunchboxes / Puzzles /Coloring Books/ Placemats / Stickers and Growth Charts! Something for everyone and every occasion!